“Hope For Children” CRC Policy Centre works closely with corporations that are interested in defending and promoting children’s rights. Hope for children have established partnerships with companies to form alliances in order to strengthen the capacity of the corporate sector in responding to children’s rights issues. 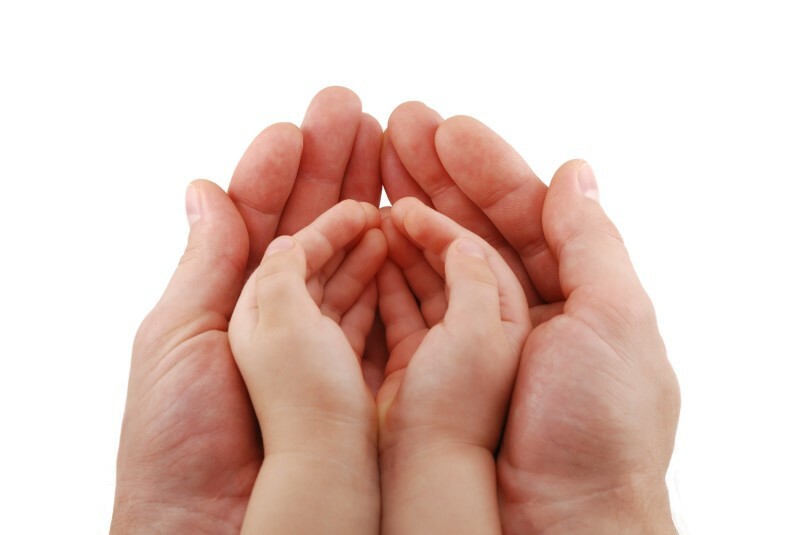 On the other hand, Hope for Children commits to contribute to the corporations’ practices for promoting the welfare of children around the world, of communities and the environment in general, and work towards achieving their corporate social responsibility objectives through support of projects for children’s rights. 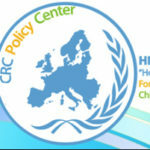 “Hope for Children” CRC Policy Center is grateful to its corporate partners who are long-term supporters of ensuring that basic needs and rights are accessible and available to children, such as education, nutrition, shelter, social protection and healthcare. The results of such efforts allow the socio-psychological development of children and in turn benefit the corporate sector by the creation of a dynamic workforce and an environment of social coherence and stability.